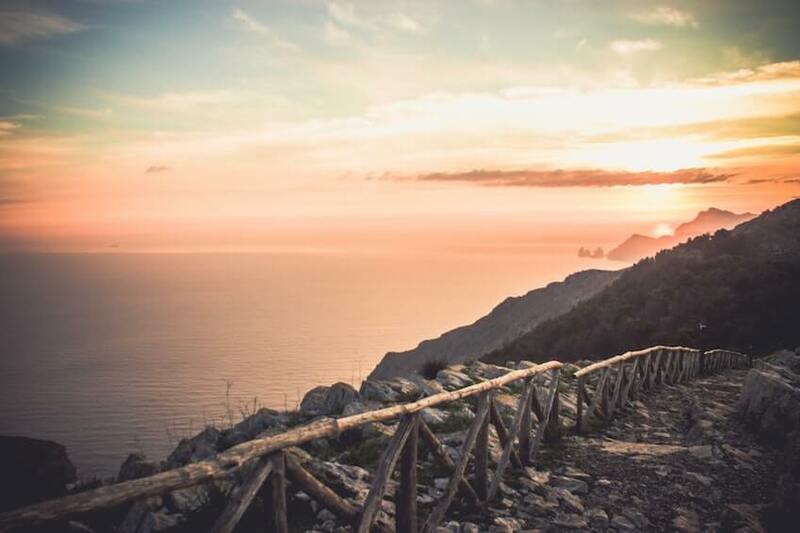 In the province of Salerno, facing the Tyrrhenian Sea, one of the most photographed routes in Europe fuels the curiosity of travellers from all walks of life. The Amalfi Coast, of incomparable beauty with its landscapes of ancient mythology and hilltop villages, continues to charm. Along the coast, follow the road from Sorrento to Salerno which stretches 50km to cover all the wonders classified as World Heritage of UNESCO. 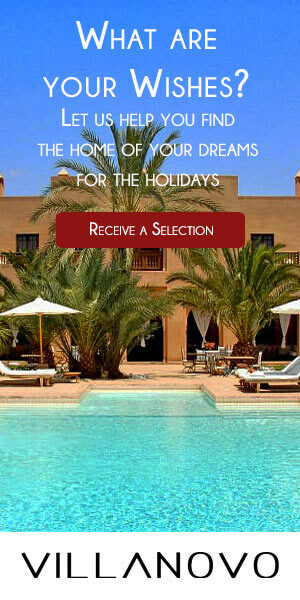 And, from village to village, let yourself be seduced by the Italian charm of an authentic architecture. 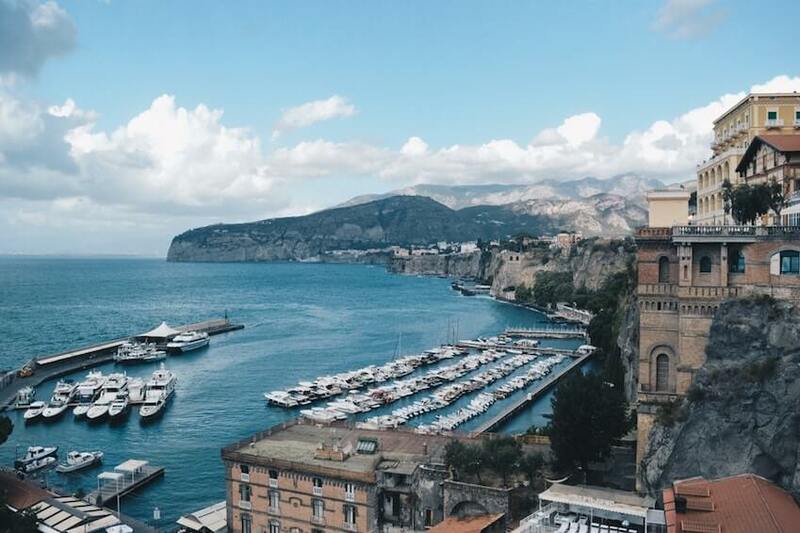 Why not start your striking escape by the village that stands in the Bay of Naples with houses on the mountainside and bougainvillea on the walls: Sorrento. Facing the mountains and orange trees, buildings and colourful houses suggest a charming little port known as the capital of lemon liqueur, limoncello. In the heart of this legendary Italian place, in which the legendary mermaids tried to bewitch Ulysses, Piazza Tasso thrills the city with its lively cafes. But, the soul of Sorrento is actually in the small picturesque harbour of Marina Grande. Following a steep road and small steps, you will come across the ancient Greek gate. Formerly the gateway to the city, it leads us today to the hollow of a colourful architecture and fishing boats in a peaceful atmosphere. Straight to Positano, make a stop in the village of Sant'Agata sui Due Golfi to enjoy views of the Gulf of Salerno and Sorrento. And once in the small bay of Positano, you just have to lose yourself in the labyrinth of narrow streets and colourful stairs. The small shops will push you to their doors to discover typical products of local crafts such as leather sandals, colourful ceramics or dresses of linen. Close to the Lattari and Montepertuso mountains, which trekking enthusiasts will love to explore, it is a small volcanic grey sand beach that will be the starting point of your boat trip. Along the coast, some small coves are hiding and waiting for you! And, travel especially to the archipelago of three small Galli Islands, known as those of sirens. On foot, after having circled the surroundings, to wander to Bomerano, the ancestral path of the Gods will be your ideal course. From the village of Novelle, it transports you through the old plantations of lemon trees with beautiful scents. This path will take you straight to the imaginary Italian land, Furore, with its small groups of isolated houses on the cliffs. A little further West, between the sea and the mountains, Amalfi is known for its history, its monuments and its natural setting. Its medieval centre boasts beautiful narrow cobbled streets and picturesque squares on which medieval palaces, small chapels and watchtowers stand. Specifically, St. Andrew's Cathedral with sumptuous Baroque architecture, is estimated for its Byzantine Duomo. And, similarly, true cemetery of the nobles, the cloister of the Paradise is a marvellous garden surrounded by galleries with oriental arches. In the peaks, among the bougainvillea gardens, from the top of Villa Cimbrone and the incredible balcony suspended facing the sea, the magical city of Ravello's music rises. Right in the middle of the Amalfi Coast, this museum of writers and composers reveals a simple and calm way of life, with dry stone houses and vegetable gardens. Moreover, on Tuesday morning, the small village comes to life thanks to its market in Piazza Duomo where wine, mozzarella, olive oil and designer clothes are sold. Typical white houses and cliffs with dense vegetation, this is all the decor of Atrani. This small picturesque Italian fishing village in the valley of the Dragone River is the former residence of noble Roman patricians and has retained its distinct charm. The Piazzetta Umberto I brings together the spirits in a lively atmosphere just a few steps from the Collegiate Church of Santa Maria Maddalena. Built on the ruins of an ancient medieval fortress, its interior is truly mesmerising and perfect for beautiful ceremonies and weddings. And, for a total immersion in the heart of this landscape, go to the nearby caves like Masaniello on Mount Aureo. Before finishing your trip on the Italian coast with the exquisite Salerno, you have to go to Vietri sul Mare. At the foot of Monte San Liberatore, it is a traditional know-how that is hidden in this small town of Campania. And finally, Salerno... what better than this splendid medieval and typical Italian town to end your journey on an intoxicating note.